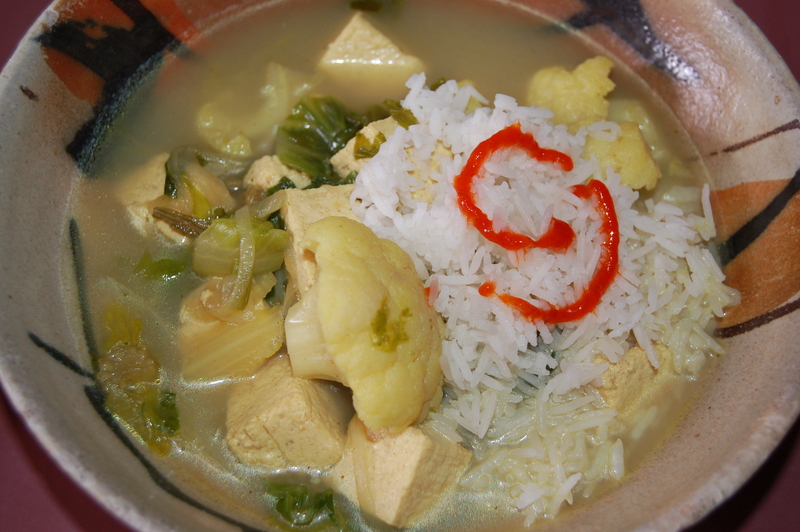 tofu soup | Crappy Kitchen - Good Dinners! I think that soup is the one place even a die-hard meat-eater will succumb to the power of a steaming bowl of broth-y vegetables. If it is overflowing with tons of tasty ingredients, there is a chance the protein-packed tofu will go unnoticed! I made this because my son was sick but was still hungry for something savory. I wanted it to be full of goodness but not a heavy meal that would weigh him down. I am very lucky in that he loves tofu and lots of other foods that you don’t usually associate with the palate of a teenage boy: things like squid tentacles, miso, seaweed and sashimi. He told me his dream is to “live and die” in Japan and judging from the food he likes, I’d say it is his destiny. 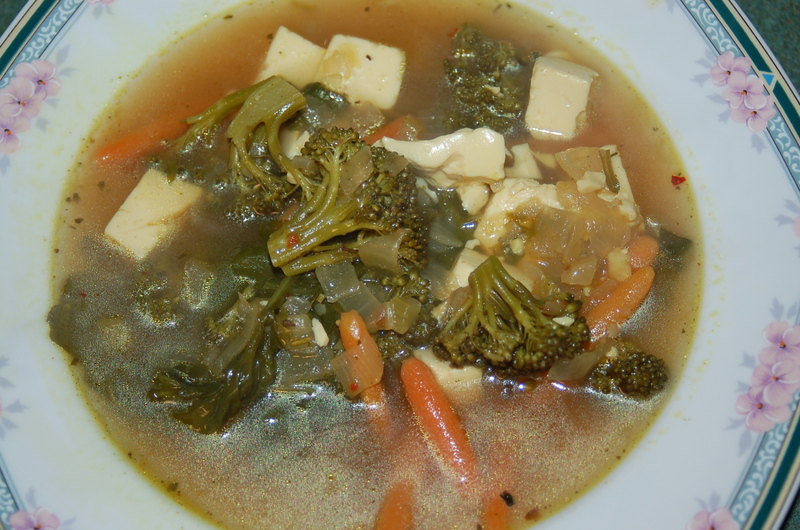 I was in a great shop called Kalustyan’s in New York City the other day and picked up a few things that I though would work great in a soup using tofu and cauliflower (a nice light veggie) as the main ingredients. I gave it a Japanese “feel” by seasoning the broth with a little Japanese curry powder and a lovely seaweed-infused salt from the gulf of Maine called Dulse Seaweed Salt. Dulse is a red seaweed (sometimes called Sea Lettuce) and it gives the salt an intensified ocean taste. My son ate two bowls, which says it all really. 1 – Press tofu immediately! 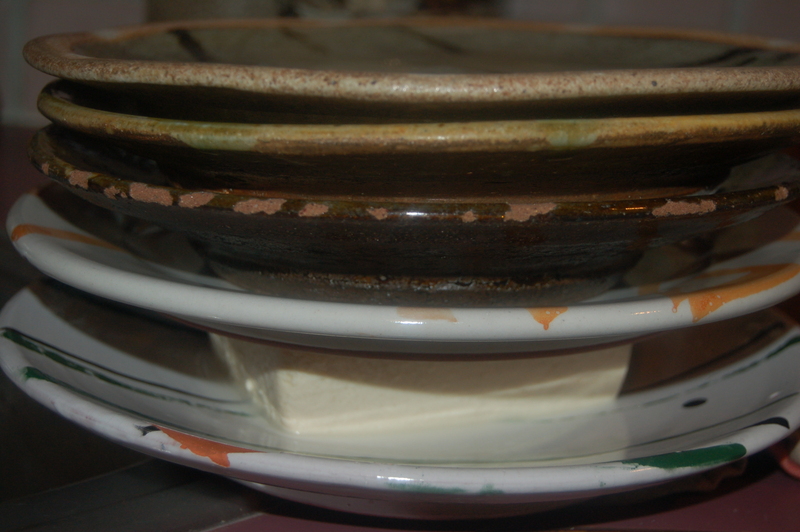 Tofu stacked with dinner plates! 2 – Chop all veggies while tofu is being pressed. 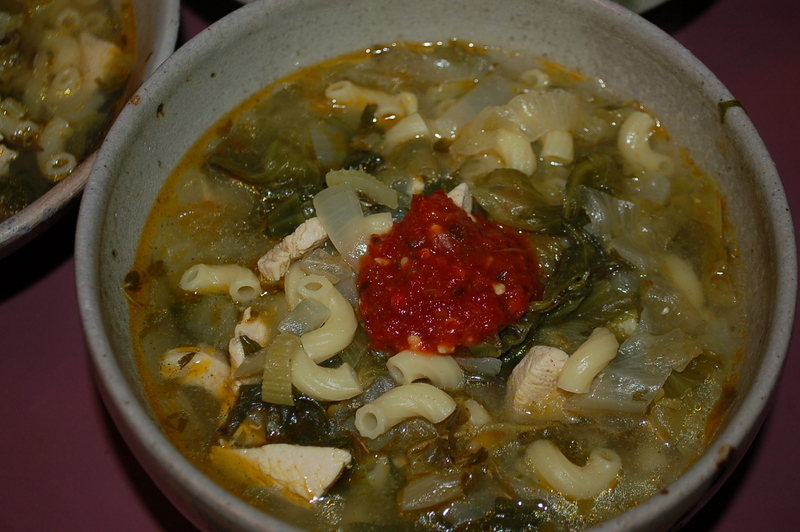 3 – Put big soup pot (4 to 6 qt) on medium heat and add the oil. When it warms, add the onions and garlic and cook for about 4 minutes before adding the celery. Cook, stirring frequently for about 8 minutes. 4 – Add the curry powder, thyme (or rosemary),, cumin seeds and salt to the pot and stir. 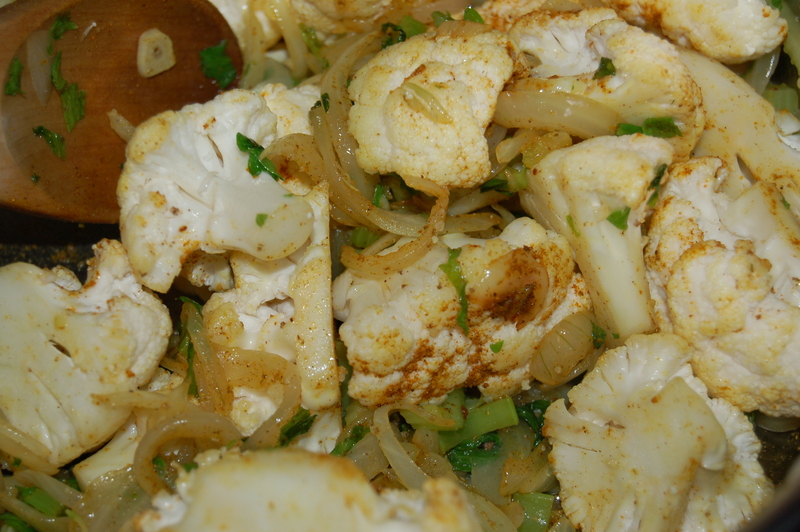 Add the cauliflower and mix gently. Cook for about 1 minute. Add the tofu and stir gently and cook for another minute. 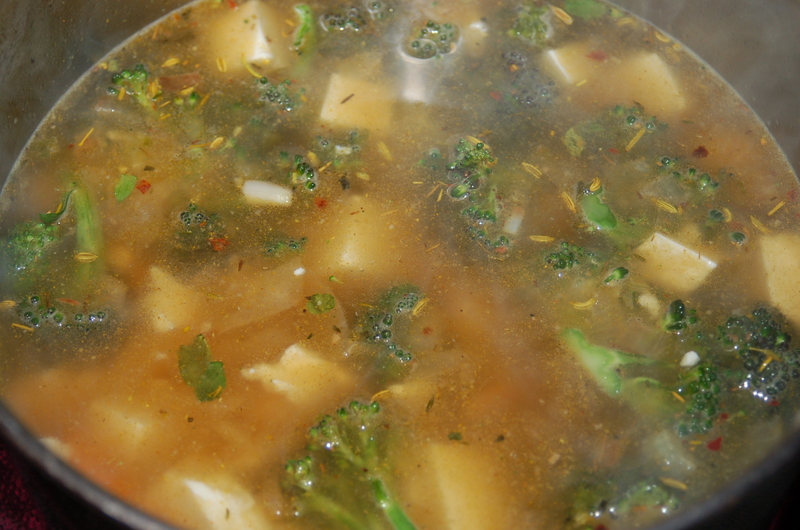 6 – Add the bouillon cube (I usually roughly chop it first), followed by the water. 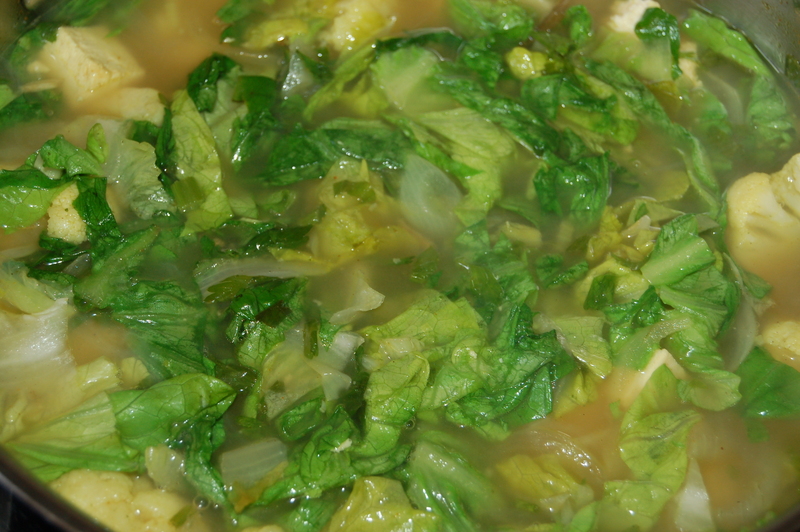 Turn heat up and when it comes to a boil add the chopped escarole and turn the heat down to a low simmer. Cover and simmer for about 8 to 10 minutes. 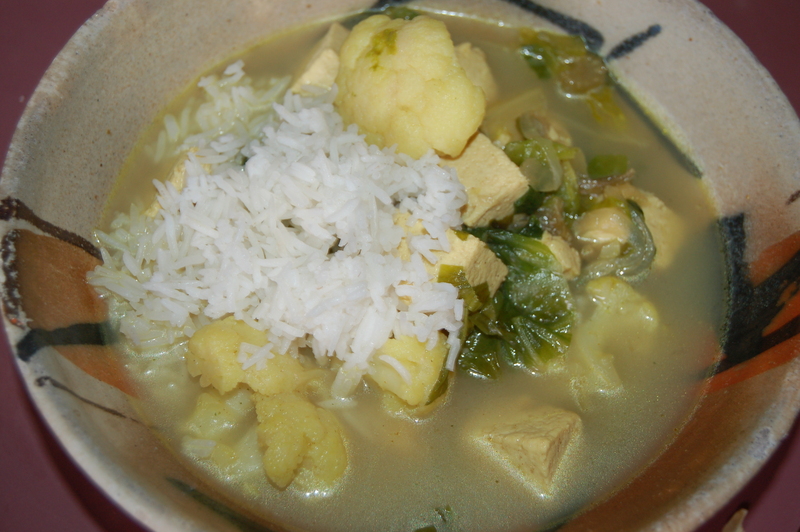 Serve soup alone, with a scoop of rice or crusty bread and some hot sauce if you are in the mood. Eat with whatever you like: rice, bread, alone and maybe a dash of sriracha! This was the request for tonight’s dinner. We had been talking about the food we cooked while in Italy this year (read previous posts to find out more), and my kids went on about a soup I made with escarole. I love how escarole wilts and becomes sweetly slimy when simmered in broth. It turns into something that can be slurped with unadulterated pleasure. If you need pleasure in your life and your resources are limited, try this soup. It is certainly better than nothing! You will need: 4 tbs extra-virgin olive oil, 3 chicken breasts, sliced into bite-sized pieces, OR 3 cups diced firm tofu, 1 head escarole, washed and chopped roughly, 4 inner celery ribs, including leaves, sliced, 1 large sweet onion, diced, 4 cloves garlic, thinly sliced, 2 sprigs fresh oregano, 4 springs fresh thyme, 1/2 cup chopped flat-leaf parsley, 1 1/2 cups small pasta (ditalini, baby elbows, or any other small pasta that you like), 2 tsp mild curry powder (optional), 15 cups chicken broth, (veggie broth for vegetarians or vegans), 2 tsp sea-salt, more to taste, along with freshly ground black pepper. 1 – Prep all veggies and chicken. 2 – Put large soup pot on low/medium heat and add olive oil. Add onions and garlic and cook for 5 minutes. 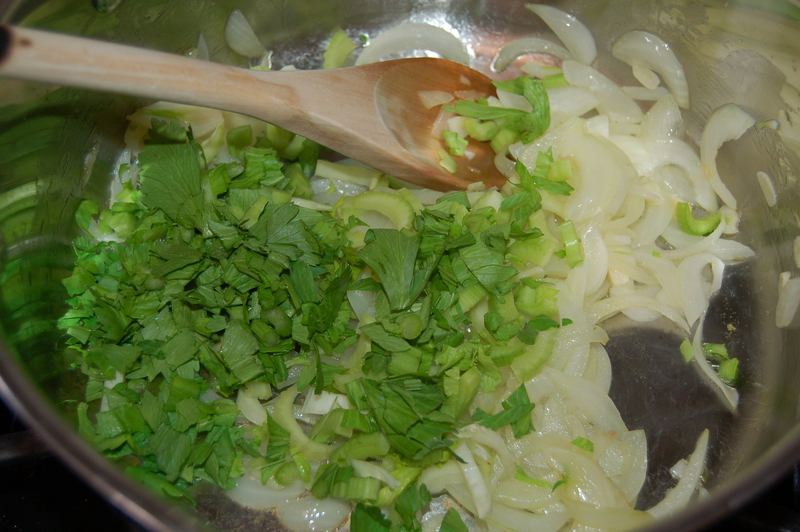 3 – Add celery and cook for another 3 minutes, then add the herbs (including parsley). Continue to cook for another two minutes, stirring occasionally. 4 – Add curry powder (if using) and cook for 1 minute. Add broth, salt, chicken and escarole and turn heat up to high. 5 – When it comes to a boil, add pasta and turn heat down until soup comes to a gentle simmer. Cover and cook for 12 to 15 minutes.Taste broth for addition of more salt and black pepper. 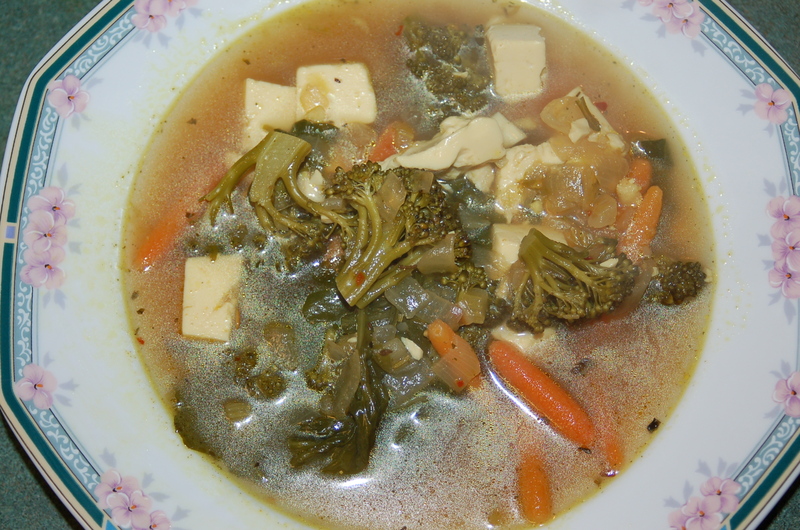 This soup was so good, I had it for breakfast the next morning! I got a lovely bunch of bitter greens and broccoli in my share box this past week (see top right of blog for more information) and I knew they would go perfectly with my boring tofu (I admit it is boring, but I like the texture, and, when it is paired with strong flavors, it ain’t half bad!). This soup had one ingredient not recommended for a Blood Type A diet (Pepper flakes), but, if I am going to give this experiment a real try, I cannot deprive myself of everything I love. I would prefer to eat a few hot pepper flakes than forego the diet altogether! The soup was everything a soup should be; comforting, filling, and good to the last drop! You will need: 2 tbs extra-virgin olive oil, 1 medium onion, diced, 1 cups baby carrots, (sliced, if necessary), 2 cloves garlic, finely chopped, 1 celery rib, diced, 1 cup broccoli florets, 2 cups bitter greens, 1 tsp cayenne pepper flakes, 6 oz firm silken tofu, cubed, 1 tsp green or red curry powder, 1 tsp fennel seeds, crushed, 1 small bay leaf, 1 tsp sea-salt, cracked black pepper to taste, 1 good quality vegetarian bouillon cube (I use Rapunzel brand), 4 cups water. 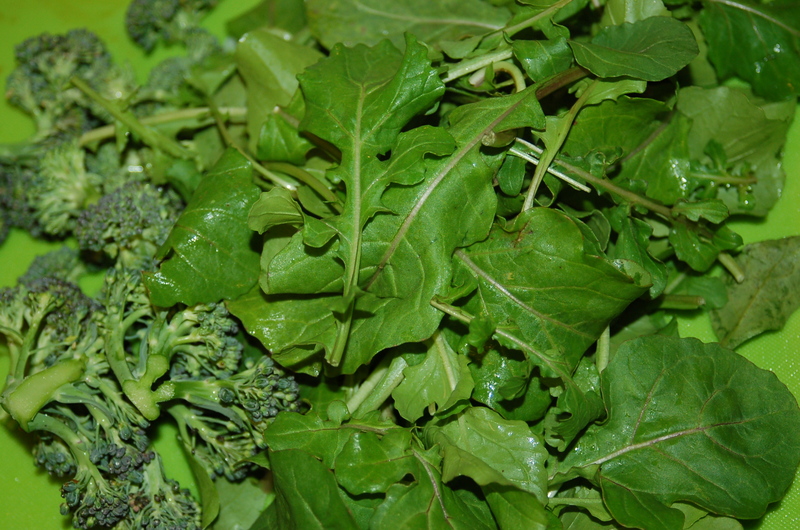 1 – Prep all the ingredients before you start cooking. Put small soup pot on medium heat and add the oil. 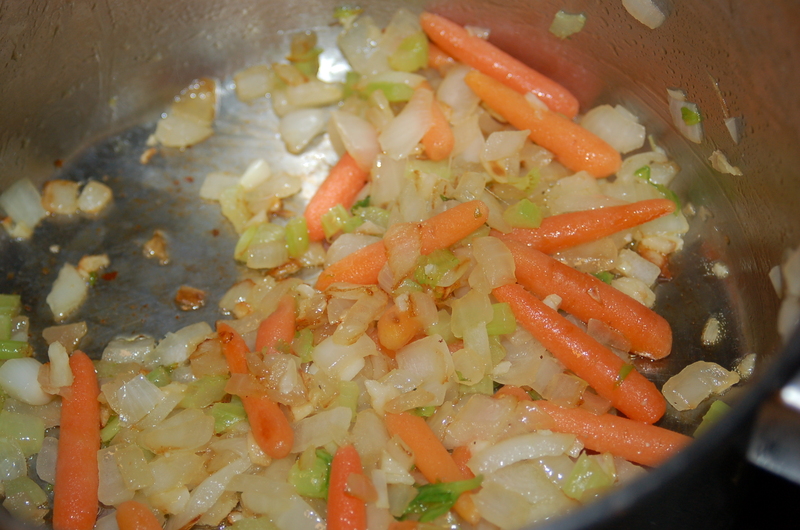 When it warms, add the carrots, onions, celery and garlic. Cook for about 15 minutes, stirring occasionally, (you may have to adjust your heat as you go). 2 – Add the salt, pepper, bouillon cube and spices to the veggies, and stir. Cook for 1 minute before adding the water, tofu, broccoli and bitter green. Bring to a simmer and cover and cook for 10 minutes. 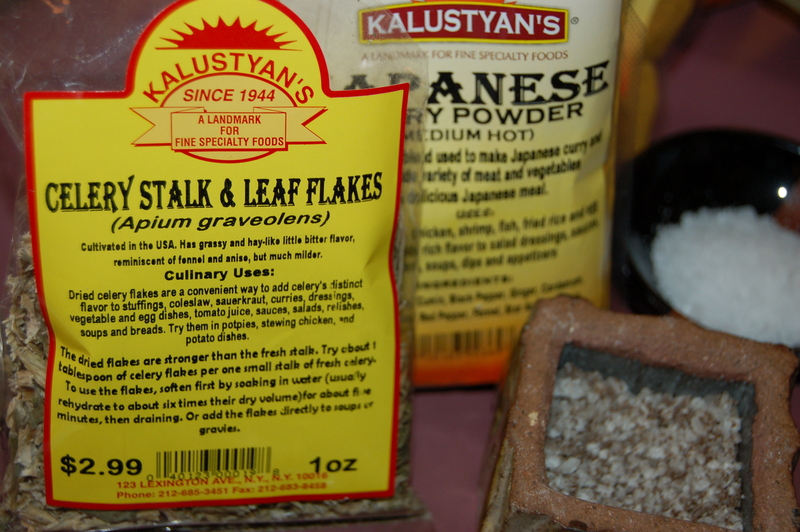 3 – Taste and adjust seasoning, adding more salt or heat to your preference. 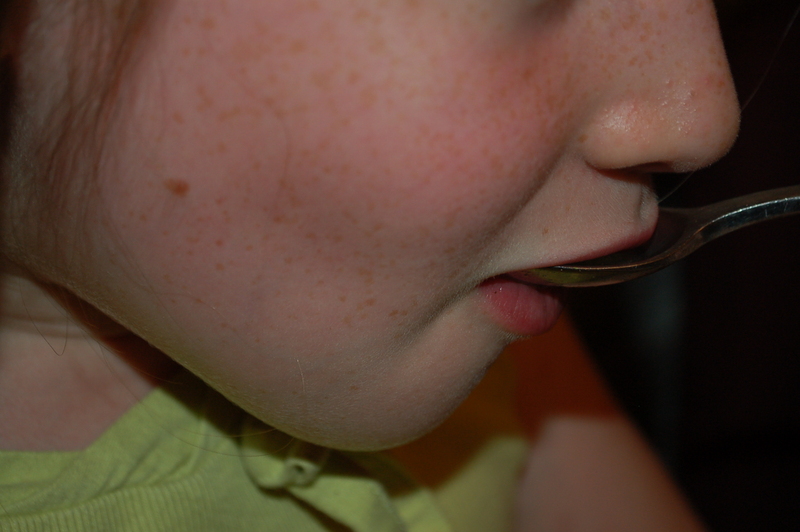 Ladle into shallow bowls and serve with sprouted wheat bread if you like.